The Commission on Audit(COA) has discovered over 112 Million pesos in unclaimed End of Service Benefits (ESB) that are being held by the Department of Foreign Affairs via a bank account in the Philippine National Bank. 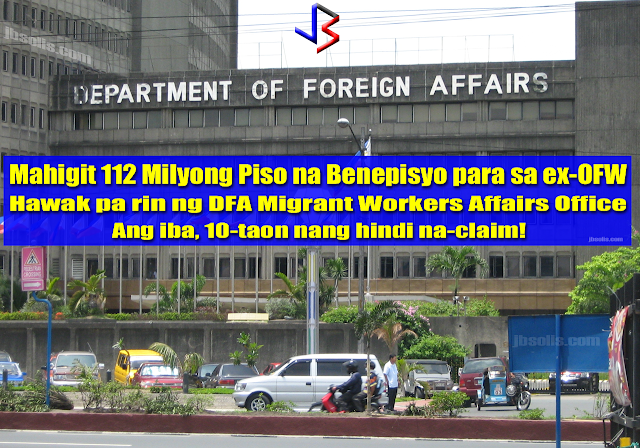 That benefits should have been released to claimant Overseas Filipino Workers(OFW) for as far back as 10 years ago. In its annual audit report on the DFA ending in December 2016, COA said the receipt and distribution by the Office of the Undersecretary for Migrant Workers Affairs (OUMWA) of the end-of-service benefits (ESB) due to Overseas Filipino Workers (OFW) or beneficiaries of the deceased OFWs remained unaccounted. 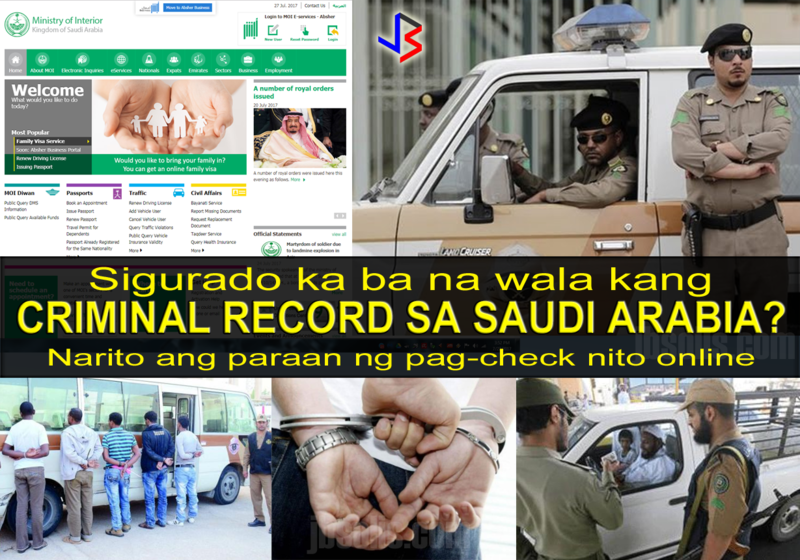 This resulted in non-recognition of the cash in a bank account with a balance of PHP114,094,995.37 as of October 31, 2016. The audit body noted that the interest income earned from the bank deposits in the net amount of PHP1,894,145.15 as of same period was not recorded and remitted to the National Treasury. COA futher stated that the disbursements of the benefits were not also in accordance with the existing rules and regulations. COA has asked DFA to submit a complete status report on all unclaimed and unreleased benefits - to include which has no identified beneficiary and which are with pending claims. recommended DFA to facilitate the prompt release of the ESB and hopefully to resolve issues and concerns affecting the release of benefits. Among the roles of the DFA is to promote the rights and welfare of Filipino migrant workers. This includes assistance to facilitate the receipt and release of the end-of-service benefits (ESB) and other financial benefits due to the Filipino migrant worker or beneficiary of the deceased Filipino migrant workers. 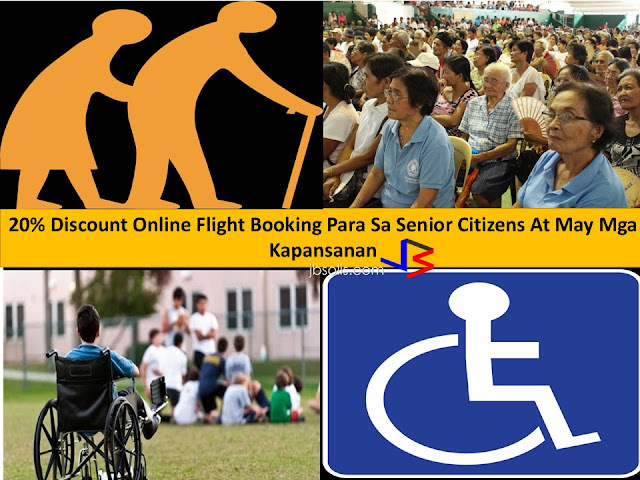 The ESB or financial benefits are either released by the employer directly to the beneficiaries or remitted through the DFA Foreign Service Post (FSP). The remittance of said benefits to FSP is receipted by its Collecting Officer and deposited to its bank account. Then, the Post remits the monies, by way of bank transfer, to the designated OUMWA bank account. OUMWA informs the latter of the remittance, name of the OFW or beneficiary, and amount of benefits. Upon receipt of the advice from the bank of the remittance, the OUMWA notifies the Filipino migrant worker or beneficiary and requires the latter to submit the necessary documents for the release of benefits. 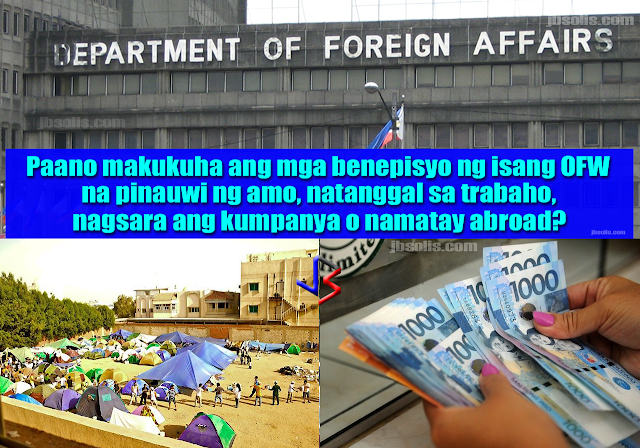 The COA suggested DFA to consider the possibility of transferring the funds to the disposition of the Overseas Workers Welfare Administration (OWWA) through the execution of Memorandum of Agreement as the latter has the complete data on the OFWs and their dependents, beneficiaries, or next-of-kin. Of whoever is capable of administering the death benefits of ESB of OFWs. However despite OUMWA’s representations, the Department of Labor and Unemployment or DOLE and OWWA are reluctant to accept the responsibility of receiving and releasing the ESB.